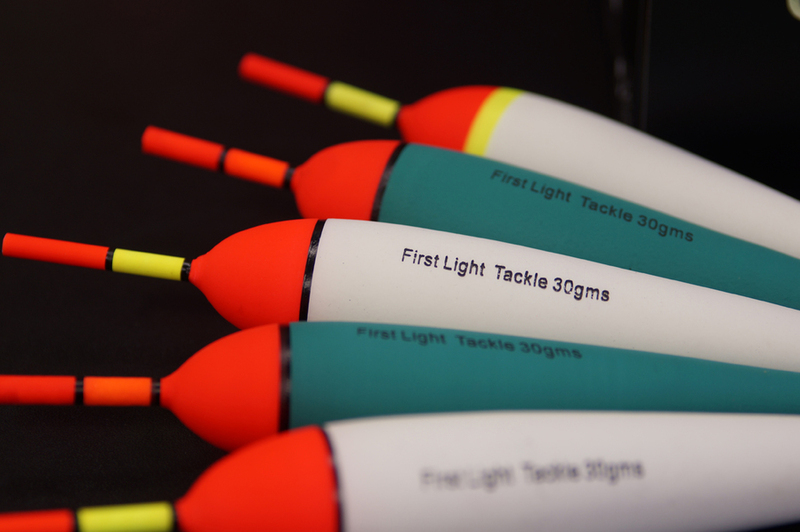 For your freshwater fishing needs, First Light Fishing & Tackle has all the essential fishing gear you're looking for! We carry a variety of gear from brands such as Shimano, G.Loomis, Redington, Islander, Trophy XL, Raven, Daiwa, Maruto, and the list goes on. 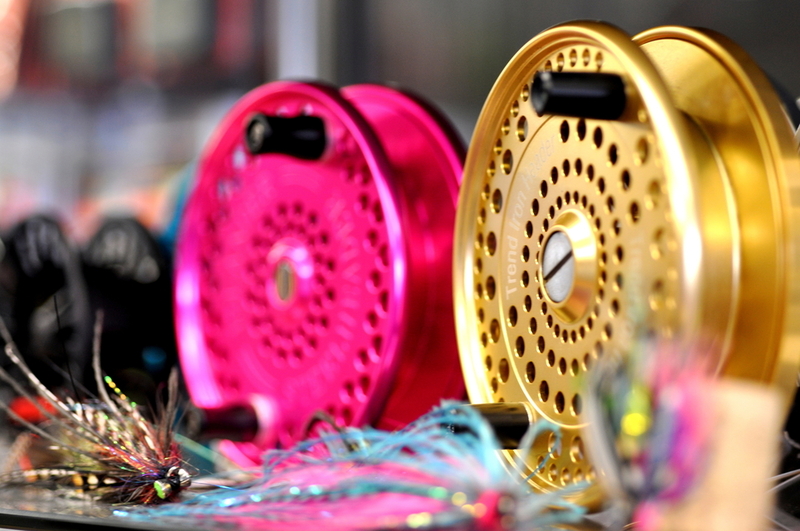 Here at First Light Fishing & Tackle, the selection of products we carry is indeed also what we personally fish with. So whether you're fishing with a spinning reel, a baitcaster, or float drifting with a centrepin, come check out some of our fishing gear that will enhance your experience or productivity at your favourite runs and secret spots. Better yet, visit us and replenish your tackle box with some fishing necessities like various lines, leaders, sinkers, floats, hooks and other terminal gear. 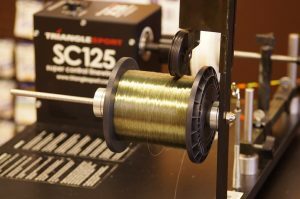 Moreover, if you are a gear geek and love to build your own design of spinners, jigs, spoons and other fishing lures... then look no further because First Light Fishing & Tackle stocks an assortment of lure building components such as blades, hooks, beads, split rings, and other various tinkering pieces. Looking for something stronger? We also have fresh bait such as cured salmon roe, krill shrimp, sturgeon bait, scented oils, brine, egg cure and some classics like live dew worms and Powerbait. 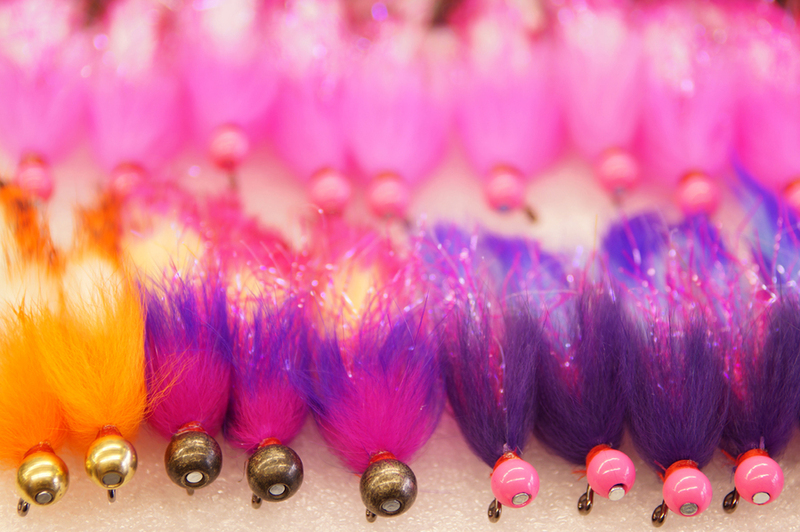 Be sure to add some new toys to your fishing arsenal like bright jigs, attractive lures, subtle soft plastics, or even our in house fishing tackle used by our staff every time we head out to the water.